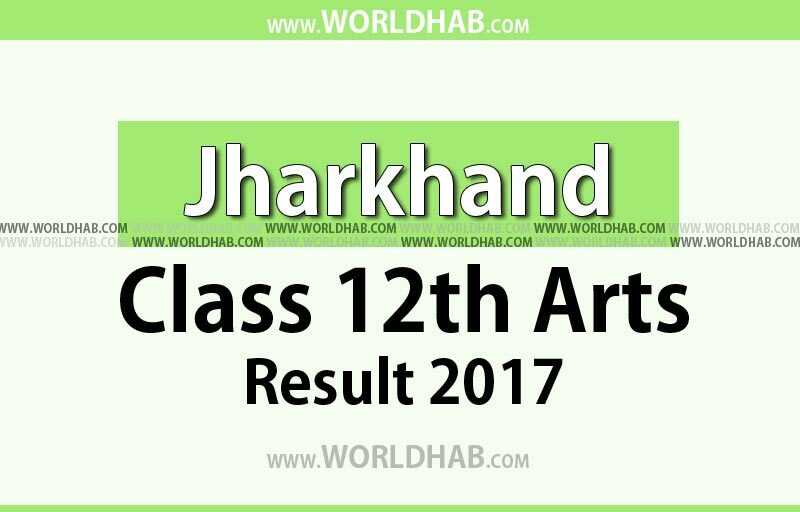 JAC 12th (Arts) Result 2017: The Jharkhand Academic Council (JAC) Class 12th Arts stream result is likely to announce on June 20. So, students those who all appeared in this academic year 2016-2017 can expect the result on June 20th Tuesday. The students should check the official website of Jharkhand Academic Council for the confirmation of result declaration. In this year, more than three lakh students appeared for the Intermediate examination. In that, 90,871 were from science stream, 47,622 from commerce while 1, 87,610 from arts. The Board conducted the JAC Class 12 Intermediate Arts examination between February 18 to March 7. Students can get their results after the official declaration of the results on jac.nic.in, jharresults.nic and examresults.net. Whereas, the Board announced the results of commerce and science streams on May 30th, 2017. The pass percentage this year for the class 12 science stream is 52.35% and 60.09% for the commerce stream. Kindly visit the official result websites. Click the notification link Intermediate Examination Result 2017 (Arts). Enter the registration number (roll number) and other details on the corresponding field. Save as PDF / Download / take a print out for the further reference. In 2015-2016 academic year, the Jharkhand Academic Council Class 12th arts stream result had gone low with the pass percentage of 74.19.